Bluetooth Technology- How bluetooth works???? Bluetooth often referred to as smart technology is actually a wireless technology by which we can receive or transfer data without the use of cables. It can connect from small mobile phones to computers and medical equipment i.e where we need to enter a data without the use of cables we just use a Bluetooth as a transmitter or receiver of data. The name Bluetooth is derived from the name of the English king Harold Bluetooth. In low cost with a low power consumption we can use Bluetooth technology over a small area. 1. It operates in the frequency band of 2.4GHZ and for this we donot need a license for the wireless communication. 2. Data can be transferred over a range of 10-100 meters in real situations. 3. For Bluetooth technology we do not need a close proximity and accuracy as needed for the infrared communication device. 4. This technology supports from point to point to point to multipoint wireless connections without the need of your computers and mobile phones. 5. The rate of transfer of data varies from version to version and it is about 1Mbps for the version 1.2 upto 3MBPS for the version 2.0. For the existence of these two levels mobiles need to follow on these levels where bits are send. It is the deciding parameter which decides the amount of data to be send , for what time data exchange should take place and how the parties who are exchanging data be able to verify that amount of data send is equal to the amount of data received. 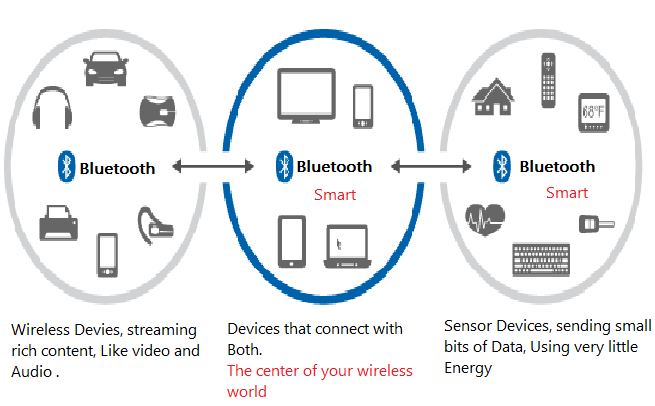 The networking of Bluetooth is so designed that it is able to transmit data through low power radio waves and has the maximum capacity to connect about eight devices simultaneously. And at range of 10 meter it is sure-shot accurate that the devices wil not interface each other. Thus the problem of device interference has been solved by using the technology spread spectrum frequency hopping due to which the devices have got the facility to transfer data at the same frequency at the same time. Now without device interference how Bluetooth send data ????? The answer to this question is that in Bluetooth technology the change in frequencies by the transmitters is 1600 times every second and thus the devices are fully able to use the band of the radio spectrum which is limited. And thus when the Bluetooth devices comes within each others range automatically conversation occurs and it automatically determines whether they have the data to share or not. Thus in this way both the control and sharing of data takes place using the Bluetooth technology. 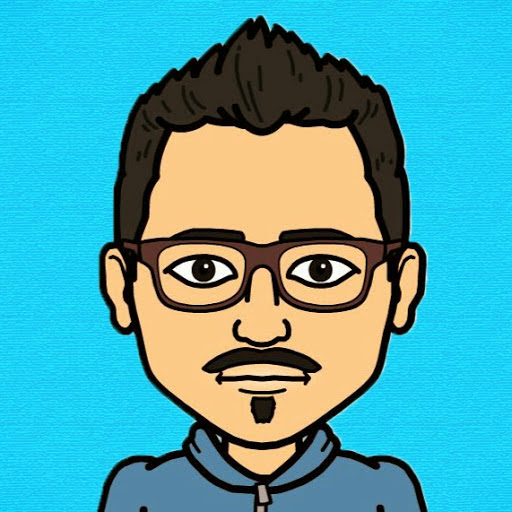 And when there a connection is established the devices where the Bluetooth is mounted , whether be it a part of computer or a mobile , a personal area network(PAN) is automatically created by the Bluetooth systems. The frequency hoping feature is the ultimate feature of this technology. By authentication property a user is limited with the scope of connecting to specified devices. Encryption is defined as the process to encode the information or messages and present in such a form that the other parties can read it easily. Here encryption uses the secret keys to make the data to be transferred intelligent only between the parties between which data is been transferred i.e if data transferring between two parties can only take place by typing the keywords in their respective devices and thus the data gets secured. Here to protect the Bluetooth devices from being hacked by unauthorized devices service-level-security and device-level security work together. Bluetooth technology was developed as far as 20 years before and since its development there has been great development in this field. Starting from the speed of connection to the data transfer rate which has been increased considerably the power consumption has also been reduced. The most unique and latest version of this technology now available in the market is the version 4.1 has an enhanced flexibility and usage utility. One unique feature of the enhancement is removing the presence for a host at the time of transfer of data which made it unique from the earlier versions of Bluetooth which needs to have a host to communicate. But in todays world the devices are free to communicate and are able to give the data back to the host all at a time. For example let us pair your phone Bluetooth with a heart rate monitor and pedometer then for the models of Bluetooth 4.0 and its lower versions we have send the data to the handset individually. But with the new model of the Bluetooth 4.1 there is a independency to combine their data all at a time and send them together and this the most efficient way of things to be done very easily and independently and not dependent on phones. Wi-fi direct is a threat to the Bluetooth technology and it is on its way too fast. According to the recent survey done upto this date 4200 products has been given the certification for wi-fi direct. Thus the devices which have got the wifi certification can connect to all the devices which are having the same certification allowing users to connect anywhere without the need for a wifi hotspot. Another advantage of this technology over Bluetooth is that the speed of data transfer is too fast . for bluettoth it is about 25 mbps and for wifi certified devices it is about 10 times faster and is about 250 mbps. Now a new chipset named ‘VIRTUS’ is being developed by a Singapore nanyang technological university who claims that this technology can wirelessly transfer data at the speed of 2 gigabits per second.